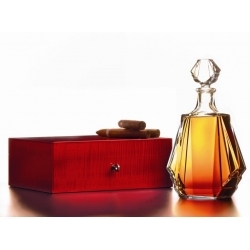 Its amber colour is shot through with flashes of mahogany and rosewood. 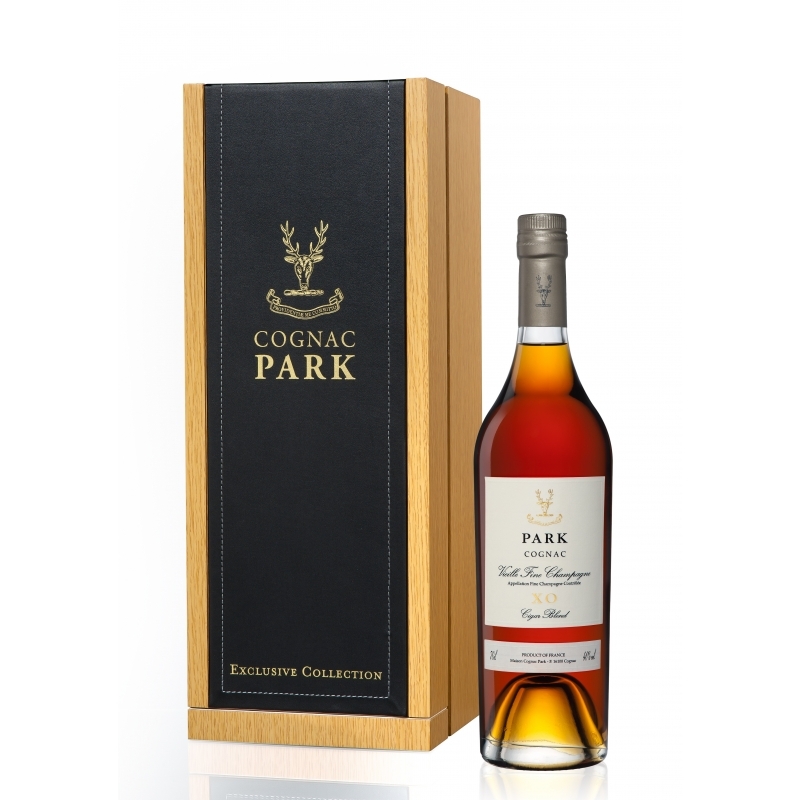 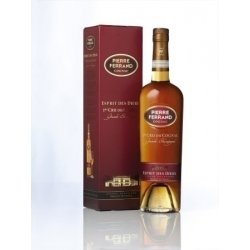 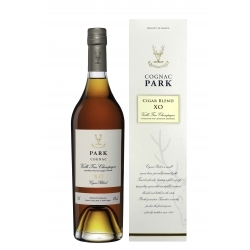 The nose offers an extraordinary richness of complex aromas with hints of vanilla, dried fruit and woodiness. 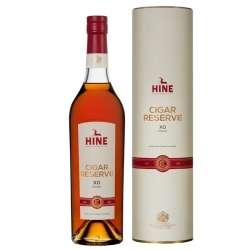 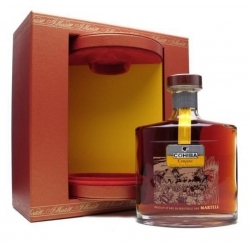 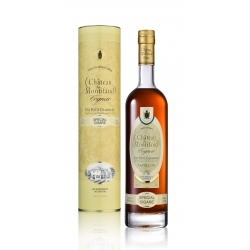 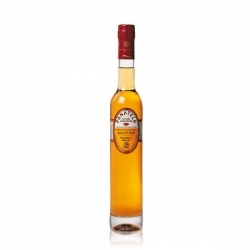 The XO Pinar Del Rio, to be enjoyed neat with a Havana cigar, is the ideal gift for cigar lovers. 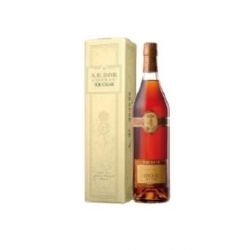 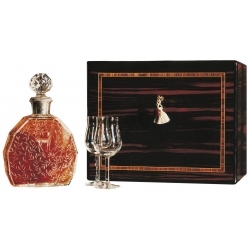 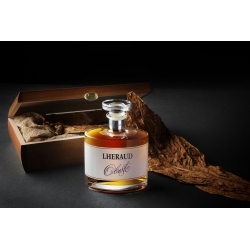 Cognac Lheraud Carafe Adam - Cognac Lot N° 0934 Deluxe Carafe - Cigar Humidor Set Richly nuanced, with notes a vanilla and orange peel. 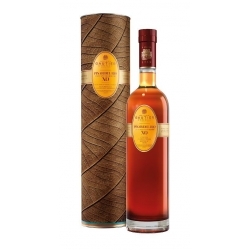 A long, mellow finish.